Small business owners can now me and easily sell their products, services and more easily with the help of whatsapp business app without out having to switch in between accounts on whatsapp messenger. 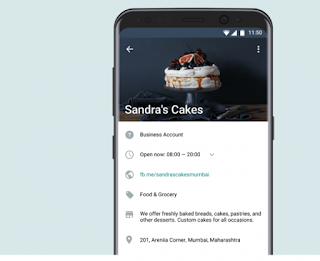 The whatsapp business app is a new separate whatsapp app that can can be downloaded for free on google play store. It have been structure and enriched with many features such a automated messaging system, sorting of costumers (according to either new or old, sold or not sold) fast response to messages for the purpose of business. This is a great achievement on the side of the business owners and costumers. 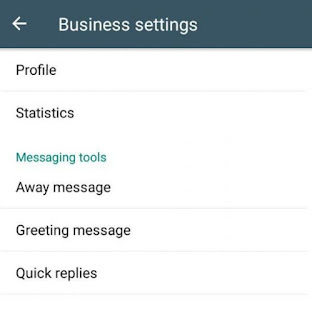 The whatsapp business app business profile helps in revealing to costumers more about your business and gives them more confidence of business owners they are doing business with. 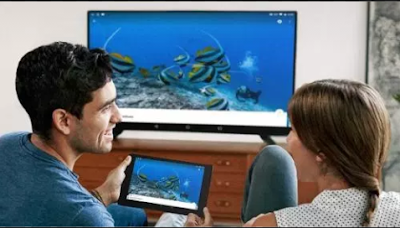 features that can be added to the official business profile includes business name, business description, business phone number,business email, website, business operation time business location. The label feature makes it easier for business owners to distinguish between new and old costumers, pending and complete and pending payments, delivered service and non delivered. Another good feature included is that you can still add more label to the already existing labels should incase the existing labels does not suit your business needs or are not enough for your purpose. You can easily keep tract of your activities including massages that are successful sent and seen by customers. 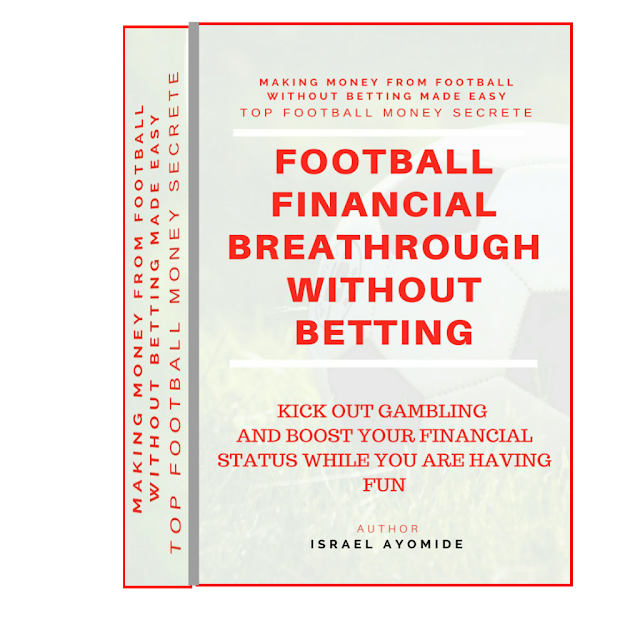 Enables costumers to respond message easily and fast, tells costumers you are away by sending and away message, introductory messages to new costumers on your contact list and many more. Normal whatsapp messenger app will be able to stand alone with separate phone number and the whatsapp business app alone with the business account number. Just like that whatsapp messenger you can easily scan whatsapp business QR code on the web easily respond to messages on the web. For business owners giving the brands a costume numbers or using other countries phone numbers and land-line numbers, Whatsapp business is got you fully covered. The virtual and land-line numbers is working fine and the whatsapp business app. Whatsapp business app is not yet available forever iOS phones until further notice. Official business profiles cannot be edited upon creation. 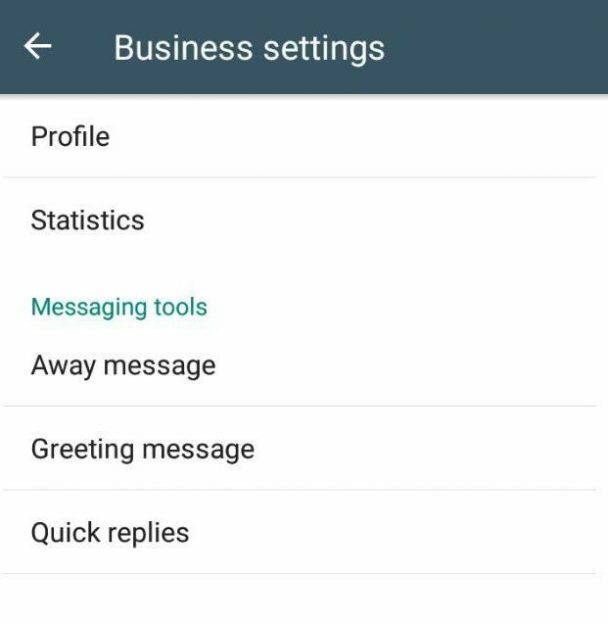 The same phone number cannot be used on the normal whatsapp messenger and on the Whatsapp business app at the same time.